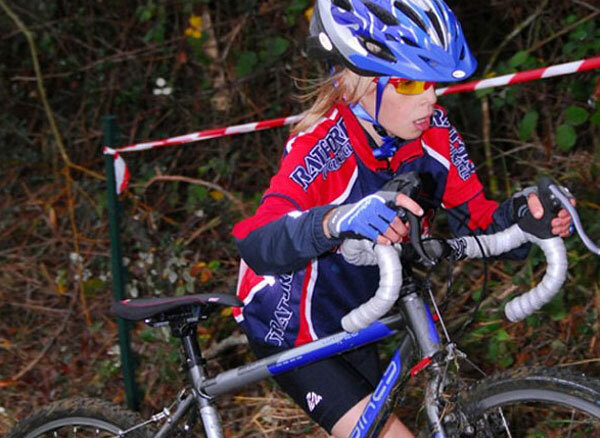 During the autumn / winter months at Stratford Cycling club we concentrate mainly on cyclo cross racing and junior members are encouraged to take part in the West Midlands Cyclo Cross League. Stratford Cycling Club bases its Mini Stratford Cyclo Cross League on club members participating in the WMCCL. During the spring / summer we change to racing road bikes. Youth (age 16 and younger) are not allowed to race on public roads but there are plenty of races on closed circuits. Please bear in mind that the road season races do change and it is always best to check with the organisers that there have been no changes or cancellations. The list of races includes a link to the relevant website for each race. 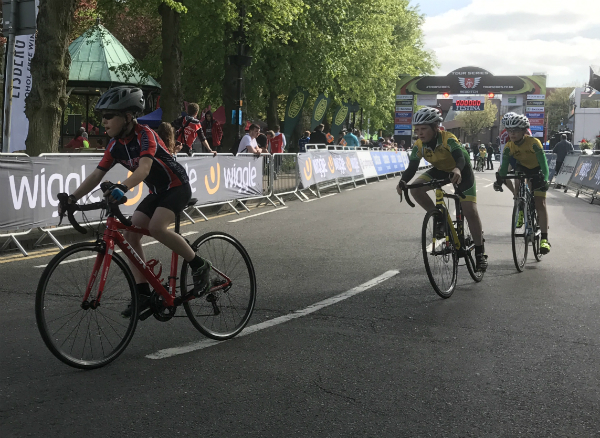 In road / circuit cycling events there are gear restrictions for youth riders to allow fair competition. It is important to have the gears on your bike adjusted in line with this before travelling to a race. Officials check that each bike complies with these requirements before allowing competitors to sign on at the race. At races you may be asked if you have a racing licence: you can get a day licence at most events or a year long licence by becoming a member of British Cycling. A racing licence is just proof that you are in the British Cycling computer system to keep a track of your points you gain for finishing well in races and to help them keep track of who is racing. Membership of British Cycling gives you lots of benefits and a racing licence is one of these! Stratford Cycling Club also promotes a series of club time trials. 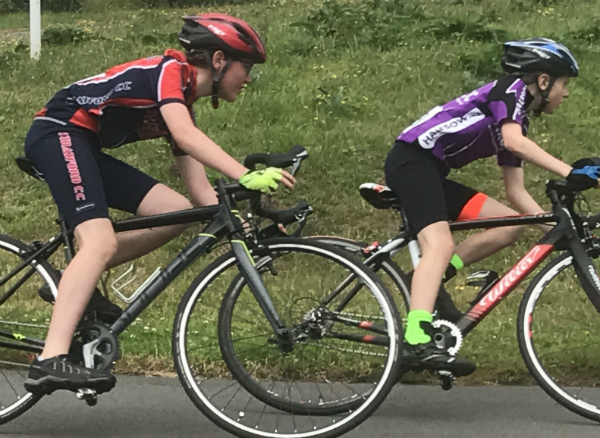 These are mainly senior events but, depending on the suitability of the individual route, they open to youths over the age of 12 years old: the time trials are on open roads and your should seek the advice of a coach before racing in a club time trial. There are some club competitions for Youth and Junior riders in the club time trial series, they are described below. The competition will comprise of 6 events each year, all on the ‘Quiet courses’ and the Hill climb. Points will be awarded for each event with 1 point for 1st place, 2 for 2nd, 3 for 3rd and so on. (Placing will be for eligible riders only). The riders best 4 performances will count, the rider with the lowest total from 4 events being the winner. In the event of a tie the riders 4th highest placing will be used to determine the winner. The competition comprises of four qualifying club events each year, a 10, a 25 mile, a circuit time trial and hill climb. Points will be awarded for placing in each event with 1 point for 1st place, 2 for 2nd, 3 for 3rd and so on. All competitors in each event will receive points.